Holiday Inn Doncaster has joined the long list of IHG hotels to join the POLAR network with a new Ultracharge installed on site for POLAR plus members and POLAR instant users. 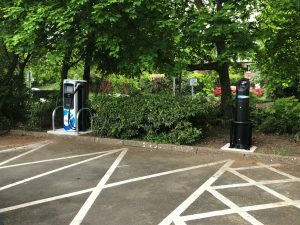 A state-of-the-art new Ultracharge has been installed at the picturesque Crathorne Hall Hotel in Yarm, offering electric vehicle charging to POLAR plus members, as well as POLAR instant users. 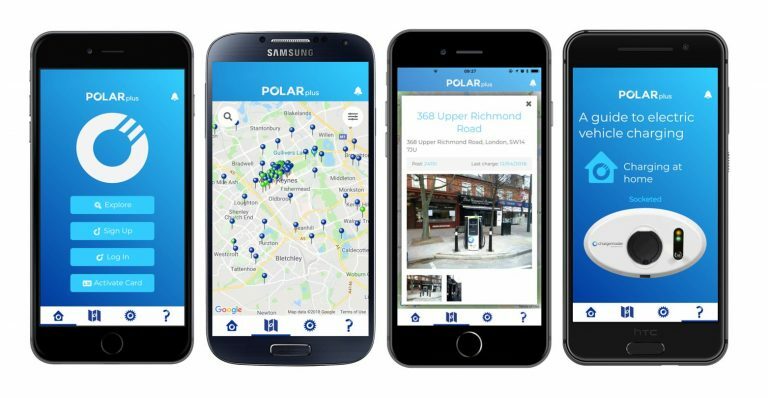 As part of our continued expansion of the POLAR network, a new Ultracharge rapid charger and a 7kW Fastcharge unit have been installed alongside each other at Queen Elizabeth School in Wimborne.